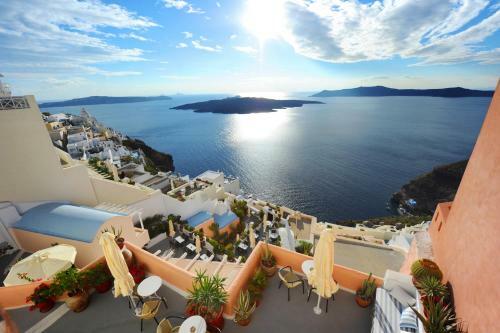 Kavalari Hotel is located in Fira, Santorini. The property offers single room and other might be available upon request. The rooms provide sea view. Amenities of the rooms include air-conditioning, satellite channels, fridge and more. In the bathroom there are hairdryer and free toiletries. Free parking spaces are available nearby. Fields with * are required. The enquiry is sent directly to Kavalari Hotel.